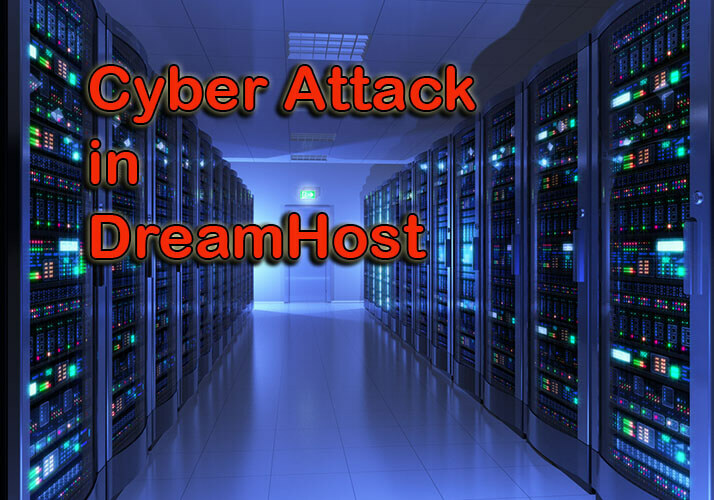 DreamHost, a leading web hosting platform, has been affected by a massive DDoS attack, disrupting the services and operation of the site. 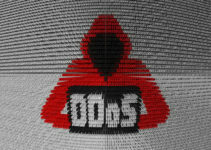 One of the top leading web hosting platforms has been massively affected by a large-scale DDoS cyber attack. This attack has allegedly brought down very many services of this portal. The cyber attack suddenly overwhelmed the entire series of systems within the company. The DNS servers were perhaps affected by this attack the most. The status page of this web hosting portal reported a major disruption in terms of hosting, VPN server operation and its webmail services. The email performance too has said to be severely interrupted owing to this cyber attack. 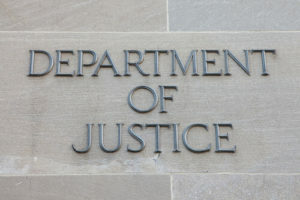 DreamHost dominated news headlines last month when the United States Department of Justice demanded the IP addresses of more than one and a half million individuals who browsed disruptj20.org, a website meant to organize protests against President Donald Trump. This website was reportedly hosted by this leading platform. It was also said that the same warrant required and allegedly demanded the comments submitted by the individuals, the content of their email, the photos of the individuals using the site, and other additional contact details associated with them. Subsequently, DreamHost announced that they would fight their case if the situation demands them to do so. Still, it has been reported that the DoJ indeed has started limiting the request of handling the content and transaction-based data from July 1, 2016 to January 20, 2017. According to the attorney who represents the web hosting company, there are other issues with regard to first and fourth amendments along with the persistent issue of privacy that comes along with this search warrant. This battle about the records will, therefore, keep continuing in the court till a solid decision is reached and a proper method is prescribed. 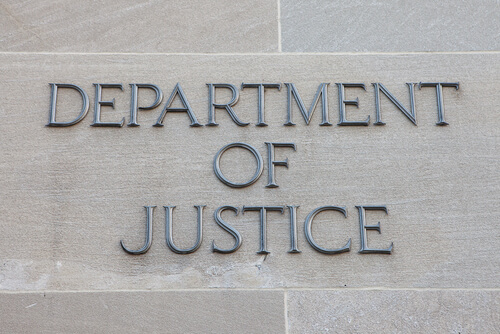 This issue with the DoJ offers somewhat of a precursor to the recent cyber attack on the leading hosting company’s servers. The attack happened shortly after a new, revived version of the Daily Stormer went live. The Daily Stormer is a white supremacist and neo-Nazi commentary site that recently came under fire when several companies, including the site’s old host GoDaddy, refused to host the site’s content on their servers. This was after the Daily Stormer posted an article justifying the killing of an alt-right counter-protestor just a few weeks ago in Charlottesville, Virginia. After about a week of searching for a new home online, the Daily Stormer rebranded to the Punished Stormer and started up again using DreamHost’s servers. The new website is nothing but a recap of the neo-Nazi and white supremacist propaganda that has existed on the original site for so long. And just hours after its new debut online, the website rendered offline as the host’s servers had been brought down by a DDoS attack. The timing of the cyber attack indicates that the motive could have been to bring the neo-Nazi site down for good. And even though DreamHost removed the Punished Stormer from its servers shortly after the DDoS cyber attack faded out, the site still remains. 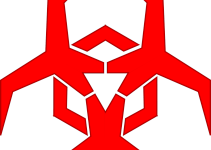 It’s currently hosted and managed by BuyVM, a Canadian outfit portal that comes with stringent DDoS protection. It may only be a matter of time before the site is brought down by other means, though. Time will tell.